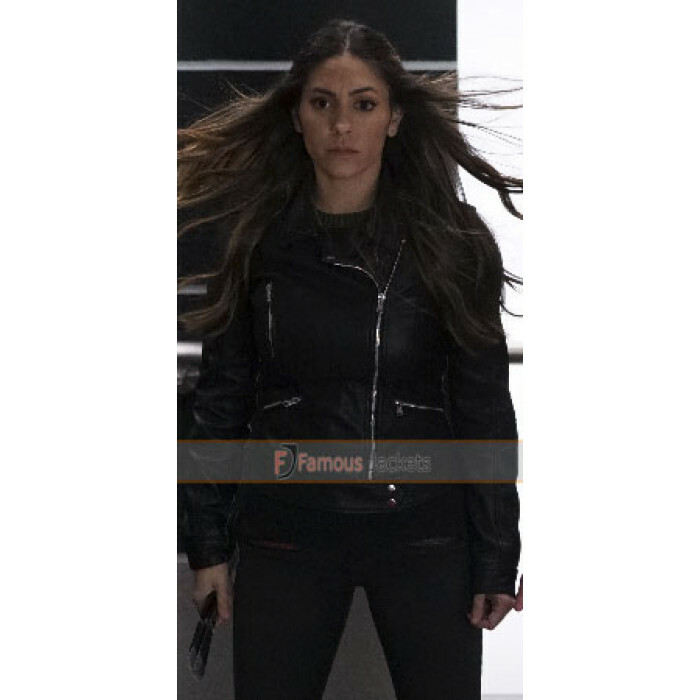 Cheer to find a marvelous fashion style of a gorgeous Mexican actress Natalia Cordova Buckley who portrayed the fictional character of Yo-Yo Rodriguez in the famous TV Series Agents of S.H.I.E.L.D. 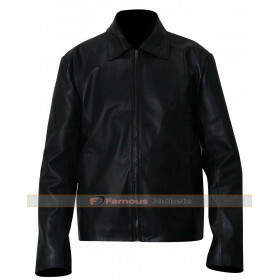 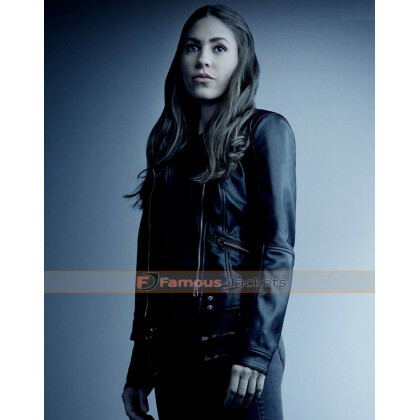 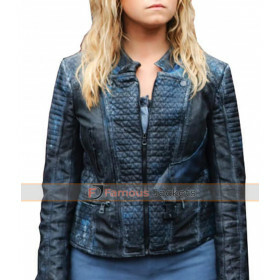 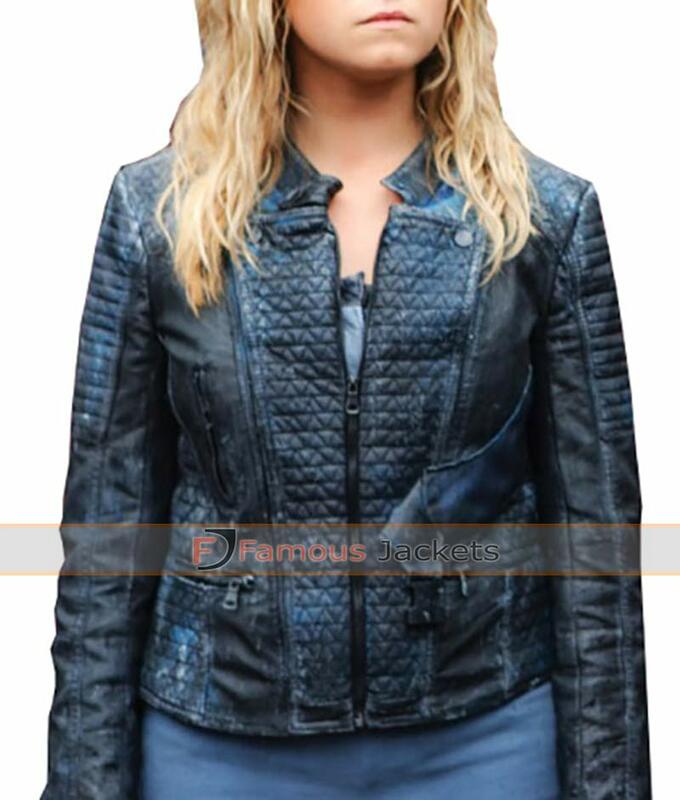 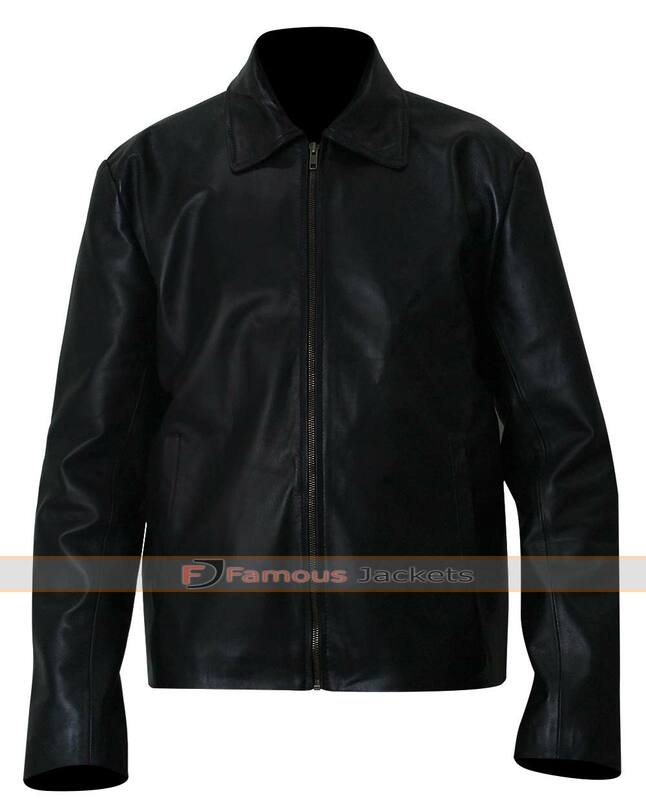 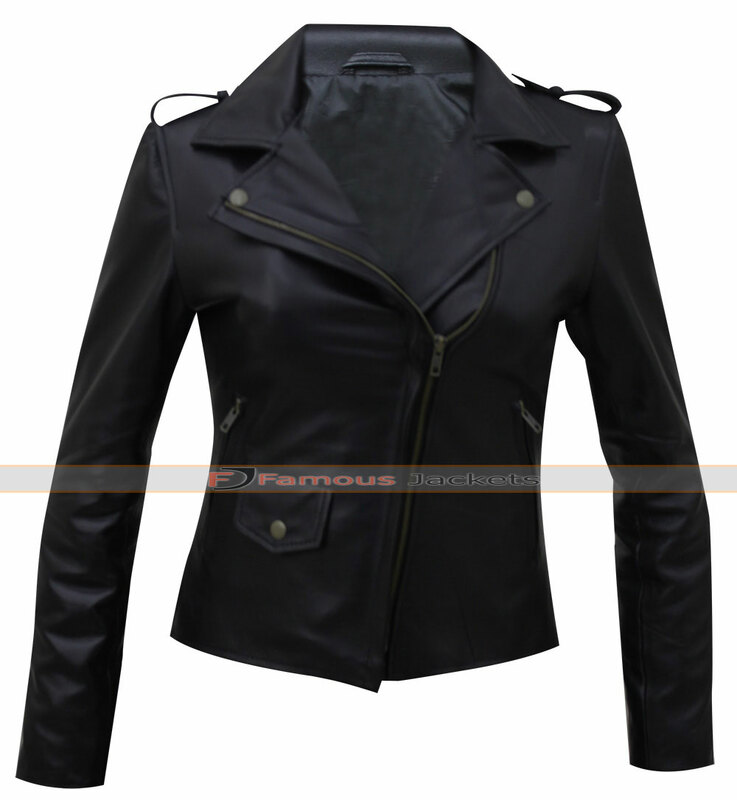 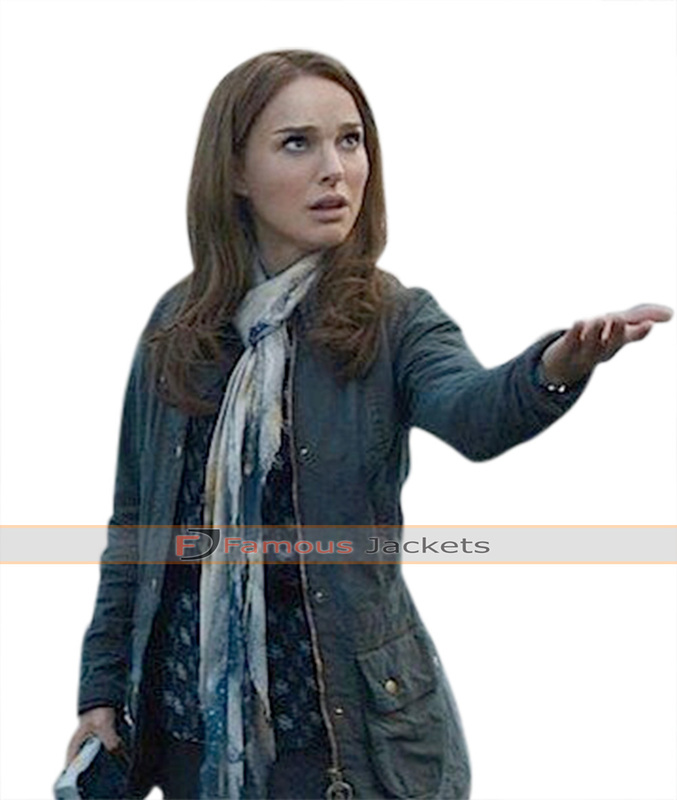 The stunning black jacket is being fashioned in theseason 4 of the series. 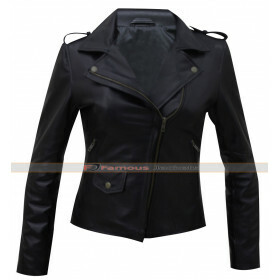 This is a superb outfit to exemplify distinctive smartness for fashion conscious women and girls. 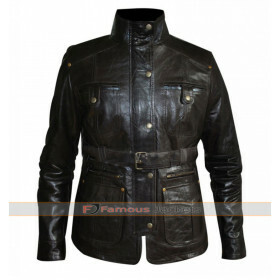 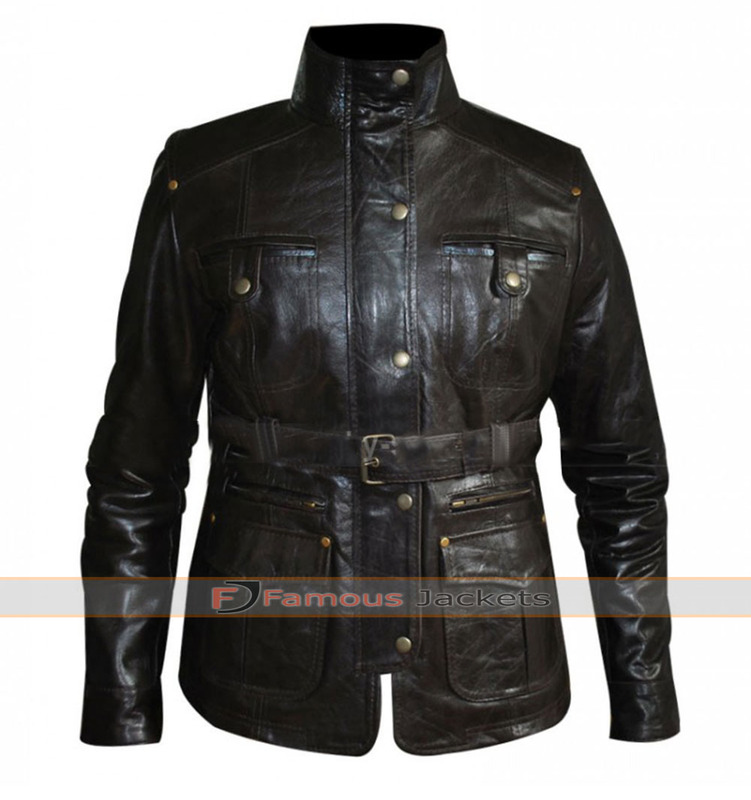 It has been perfectly designed with Genuine or Faux leather material and a comfy interior viscose lining. 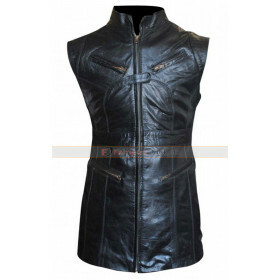 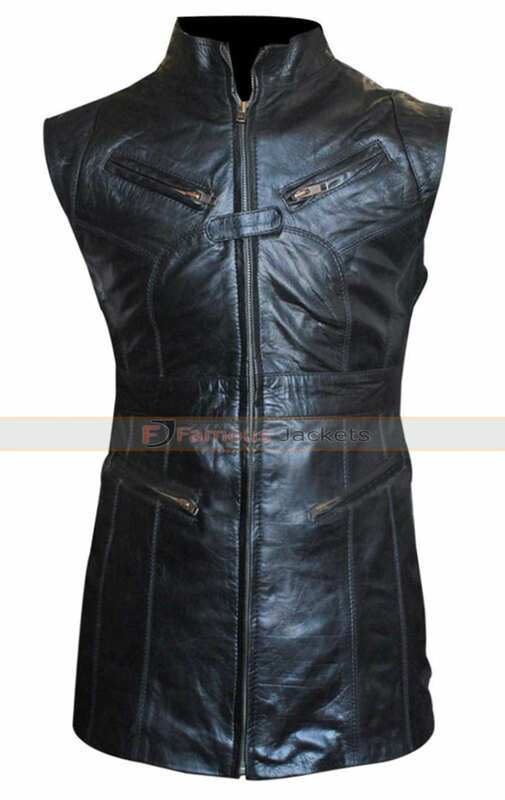 An erect collar with front zipper conclusion,zipper pockets, stitched patch sleeves, open hem cuffs and short hemline contribute to make this an ideal attire for Moto biker girls.